Not all the products I will be showing you in this post are new to 2016. They were just new to me or I ended up reviewing them this year. Most of my favorites are skincare products. If there is one theme to 2016 than it’s skincare for me. This was the year where I developed a skincare routine that works and I have been getting tons of compliments on how well my skin looks as a result. I also ended up discovering a few haircare products that work well for me as well, so I thought I’d throw those in for good measure. 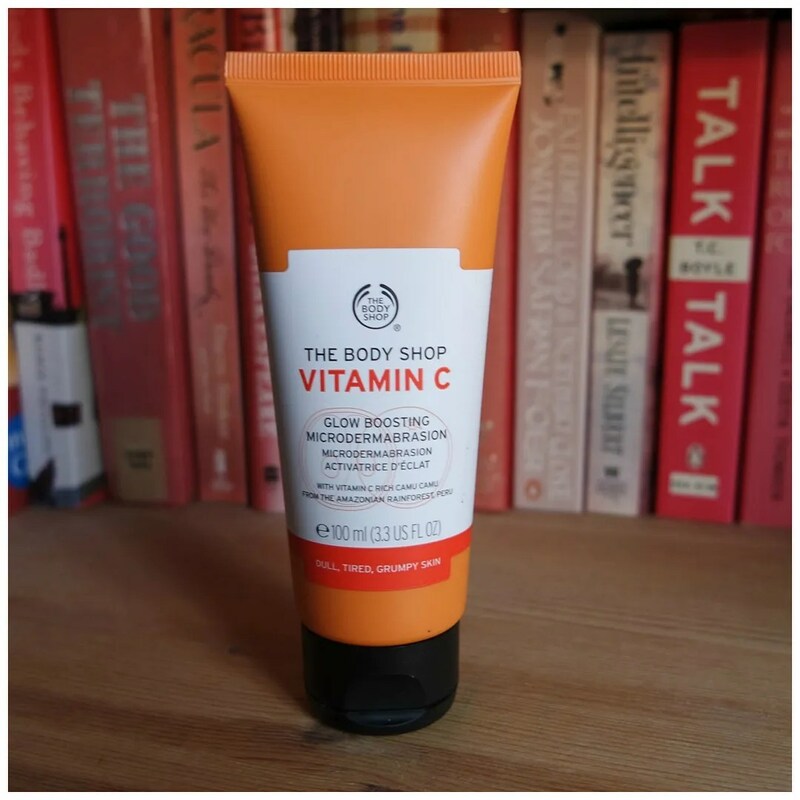 No body care favorites as I am still hooked on everything by The Body Shop. 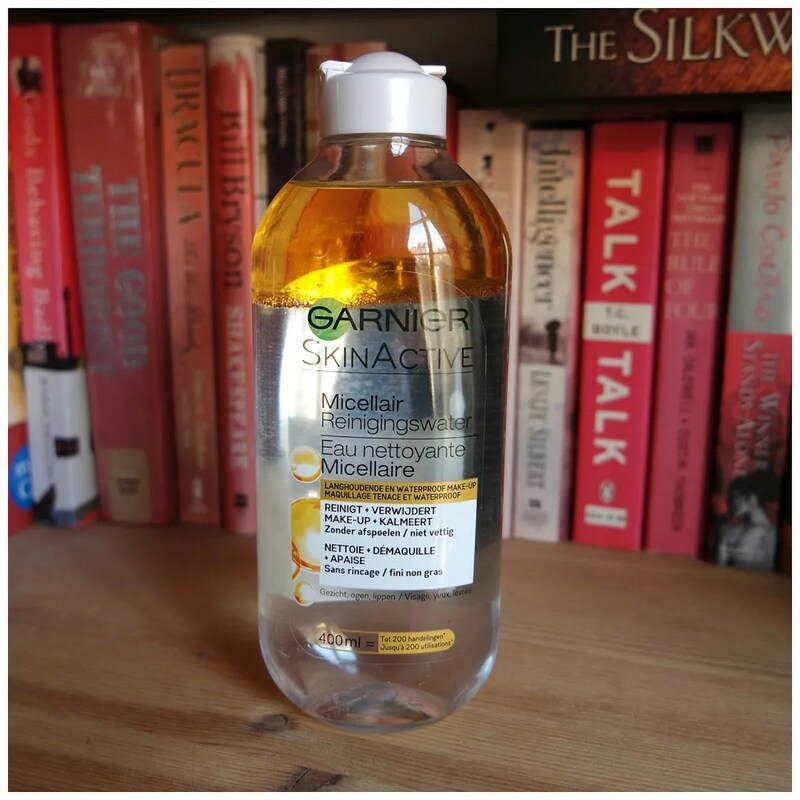 My first favorite is the Garnier micellar water that launced this year. I have nearly finished my first bottle of this and have two backups already. I love this stuff as it makes it easier to remove make up than a regular micellar water and doesn’t leave too much of a greasy residue. Quite possibly my favorite skincare product of 2016! A sea salt spray has been part of my haircare routine since the start of the year. I spray it onto damp hair to create a more peasy textured look. It helps my natural wavy hair to stay in shape and to adds a messy look that I personally love. My hairdresser recommended I use one and I feel it has truly made a difference in my haircare routine. 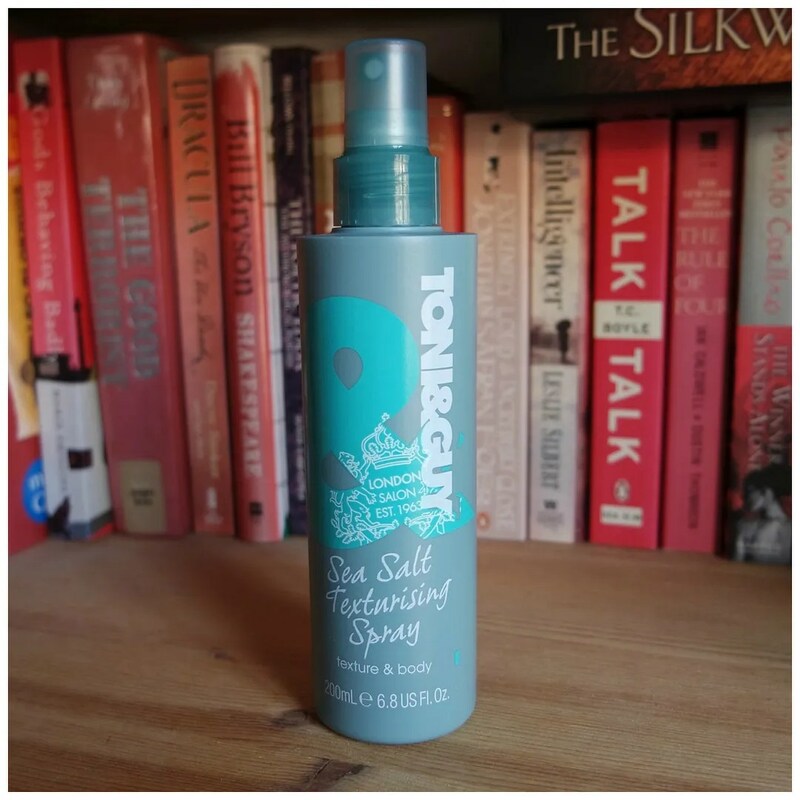 Sadly this now seems to have been discontinued, so I have to go on the look out for a new sea salt spray in 2017. 2016 was the year I introduced Kiehl’s into my skincare routine. And what a difference this has made. I had been wanting to try the brand for years and finally got round to it. 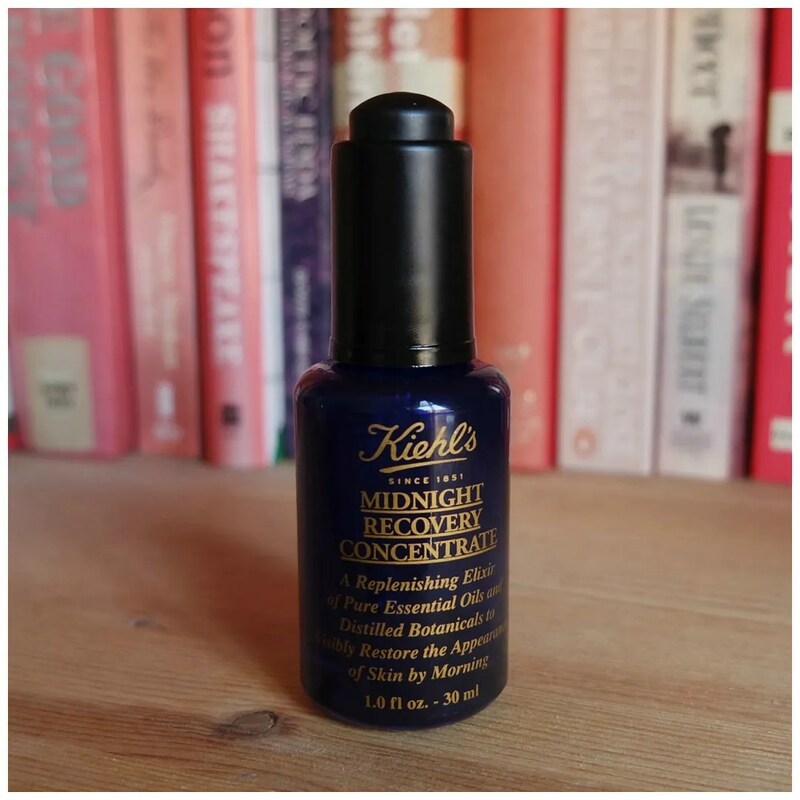 The Midnight Recovery Concentrate has been my only serum for most of the year. I started using this in February of this year and have yet to run out. As you can see in the picture this is on its last legs though: only a tiny bottom is still left. I figure I have a few more uses in this before it runs out. This may be a pricey product, but if it lasts 10 months, even with daily use, then it’s a winner for me. 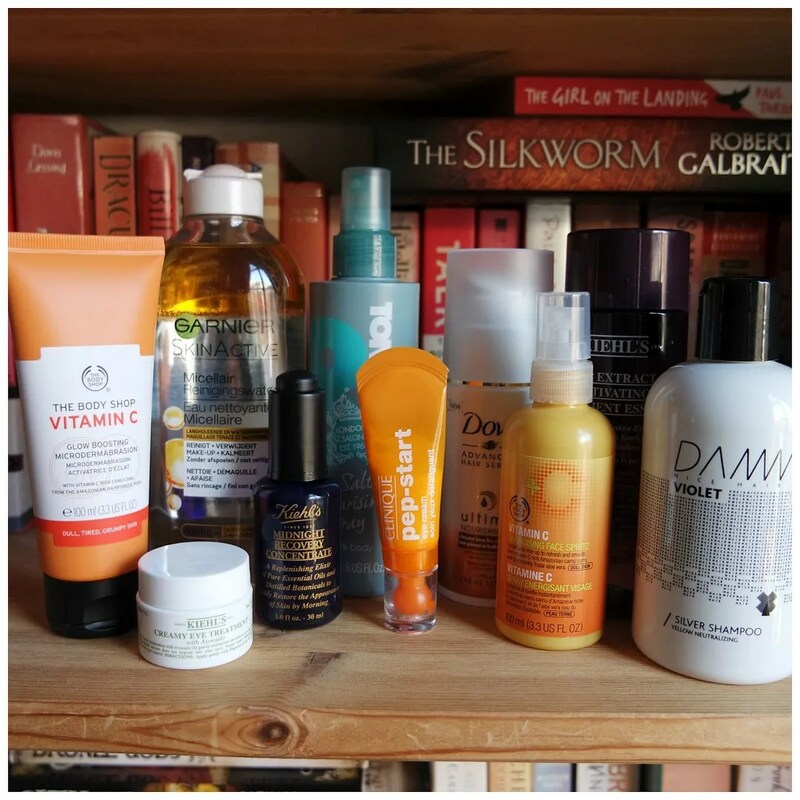 The skincare product that improved my skin the most? This little product right here! Again you only need a little and you only need to use this once a week to get results. I started using this to combat my milia and wow what a difference this has made. The little white bumps all over my cheeks are a lot less, a lot less noticeable and they don’t become as big anymore. The result? I can finally wear highlighter! 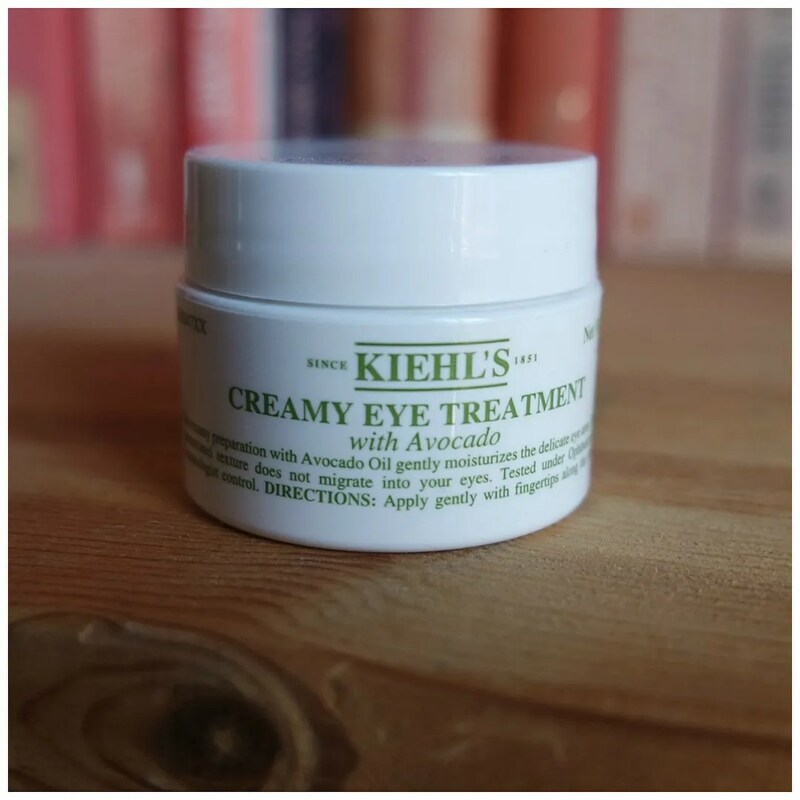 The Avocado eye cream by Kiehl’s is a cult favorite and in 2016 I found out why. I gave this product a glowing review and now that I have stopped using it for a few weeks I can again see my skin become more dry and more milia form around my eyes. This cream truly made a difference in my eye area and helps to nourish and take away the dry lines around my eyes. My concealer creases less and my under eye area feels more plumped. I have another eye cream I want to use up first, but then I will definitely be going back to this. I already put this in my TBS skincare favorites, but I have yet to devote a full review to this product. 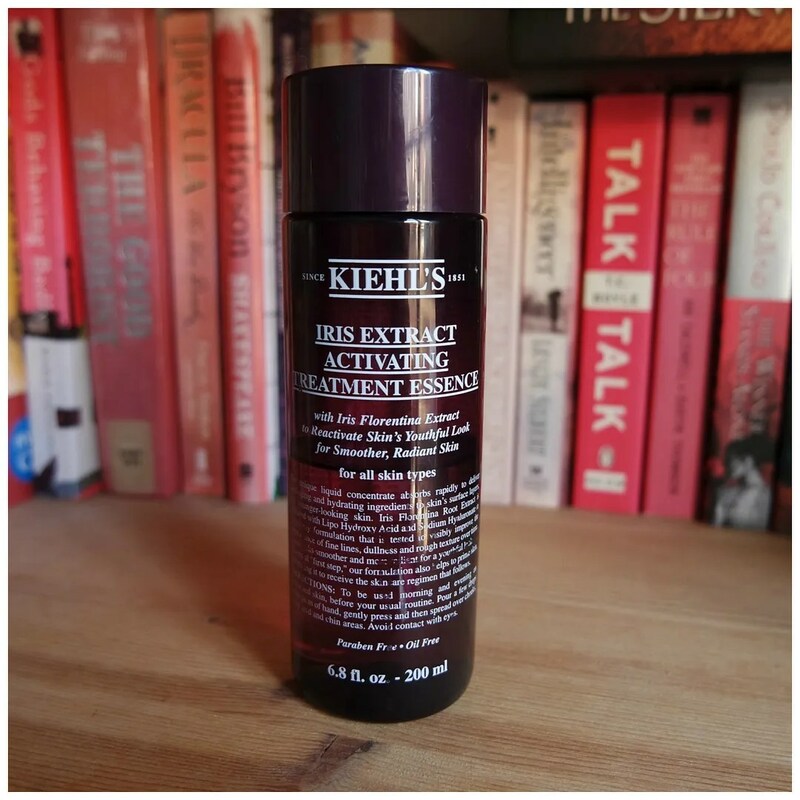 This face spritz is another product that I introduced into my routine this year. 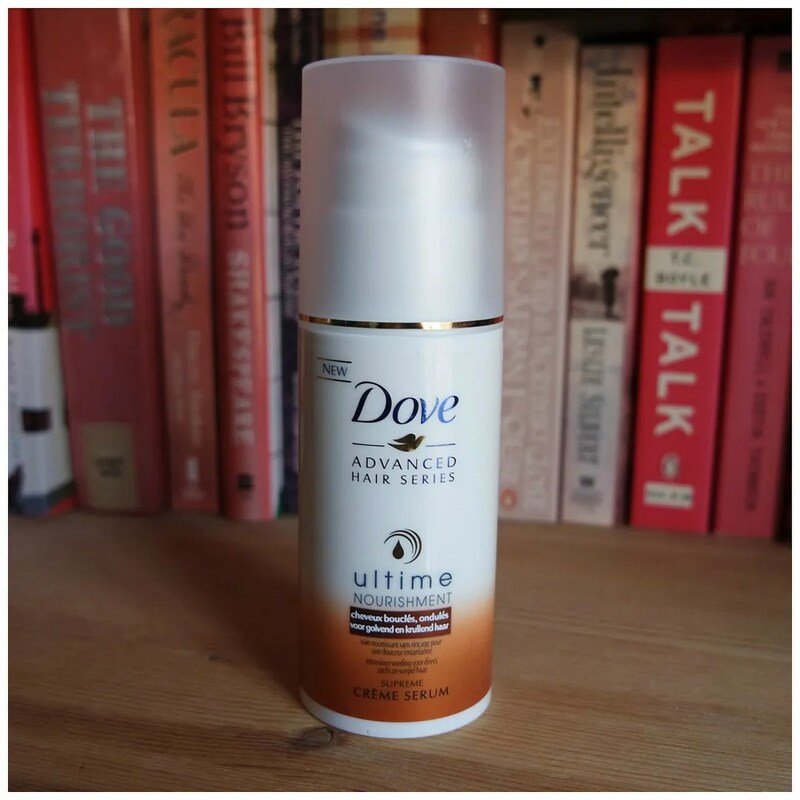 I started using it mostly over the summer period to add a refreshing spritz to my morning skincare routine. And I just kept on using it after summer too. It feels refreshing and gives your skin a good pick me up before applying your daily moisturizer and make up. A skin essence may not seem like a must have in your skincare routine, but I found out that it does make a difference. This watery substance allows your skincare to skin in better and preps your skin for absorbing all the goodness of the products you put on top. While that may sound like a gimmick, I find it does help and make a difference in my routine. My skin feels less nourished when don’t use this, even when I use the same products I normally layer over this. So it definitely does something. I have been using this bottle since February and am only about halfway through as well. Another hairdresser recommendation that I have been loving this year. 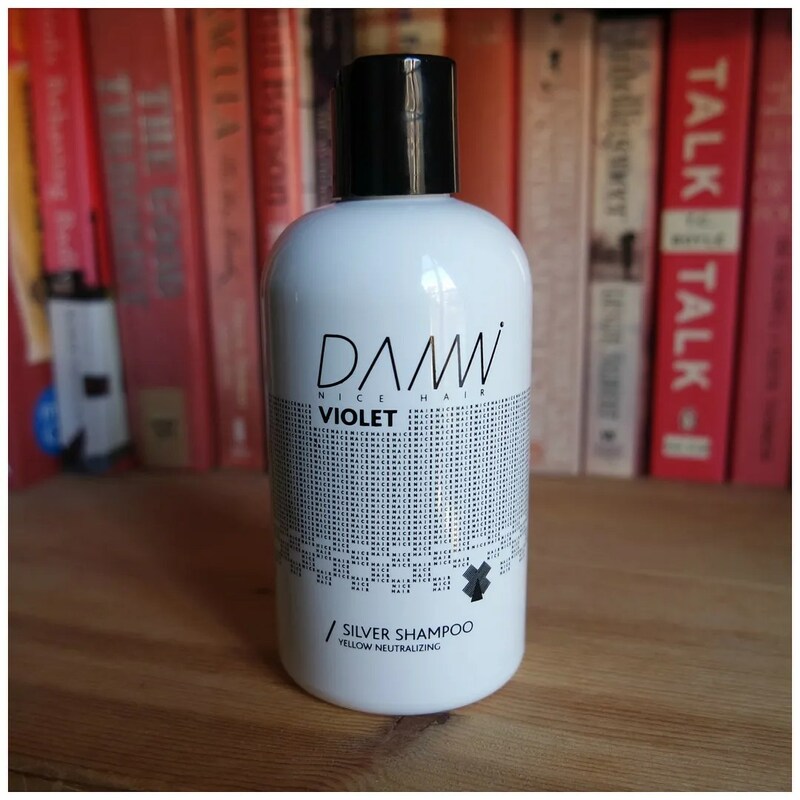 Silver shampoo was not part of my haircare routine for a long time and the result was very yellow blonde hair. My roots during winter time (my hair naturally bleaches in sunlight) would look almost grey against it and so I used a blonde spray to lighten those up. To only make my hair more yellow in the process. My hairdresser told me to use this and while I was skeptical, after 9 months of continuous use my hair looks less brassy and my natural hair color looks so much better. 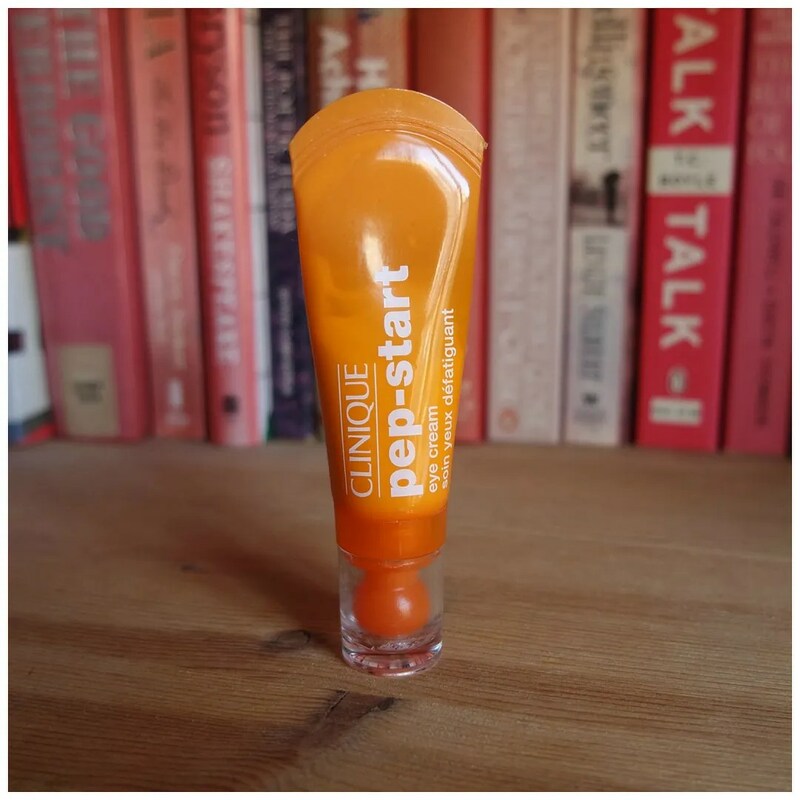 Perhaps I went a little bit eye cream crazy in 2016, but the Clinique Pep-Start eye cream was a later addition to my skincare routine. I bought this in the second half of the year and have been loving it from day one. This is my morning eye cream. It is not too nourishing but it definitely helps with those bags under those eyes caused by my daily 6 AM wake up call. Serum is a must have on my dry and brittle hair and for a while the Gliss Kur Oil Nutrive oil serum was my favorite. 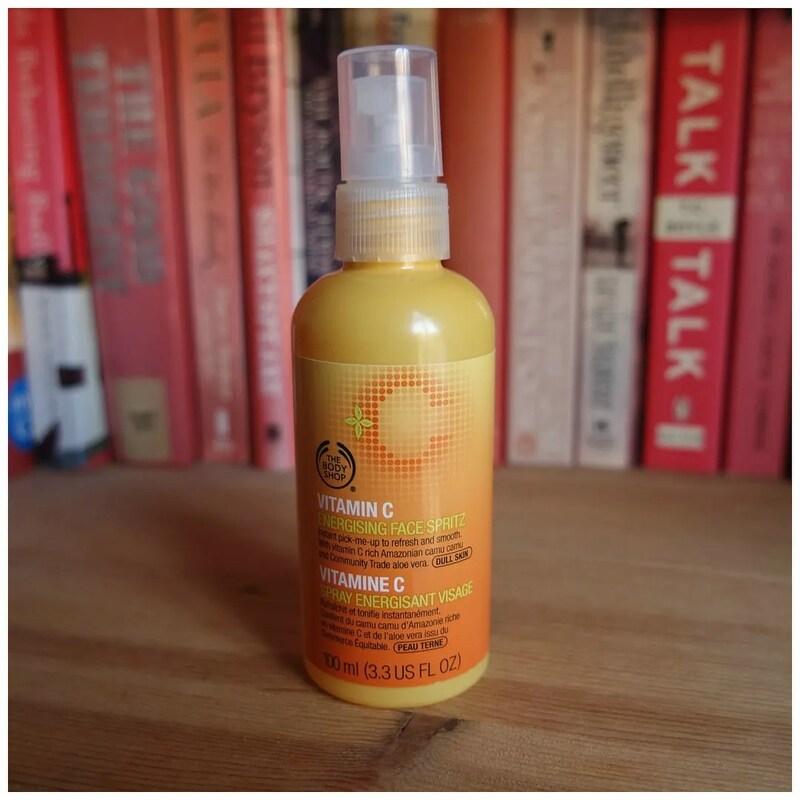 I had this lying about and just gave it a whirl and I love this stuff. It is quite thick and a little goes a long way, but this has definitely prevented my hair from feeling dry and the ends to split. What are your 2016 beauty favorites? Ik heb zoveel goeds gehoord over dat serum van Kiehls! Alleen zo prijzig..
Ja dat wel. The Body Shop doet ook een fijne. Van de Vitamine E lijn. Nice products from this year! It is pretty new here. Not sure whether it has made its way around the world yet. Garnier is Europe based so might take a while for it to cross the pond. Good thinking! This is the only facial scrub I use. Kiehls and The Body Shop still are my fav!! More products for me to scoop up. I need to get my face routine consistent. I have been using the same wash, Neutrogena Naturals, but other than that I live by samples. I could never live off samples. They only give you those 1 – 2 use sachets over here. I like using samples when I travel. Ao much easier than repacking your other products.